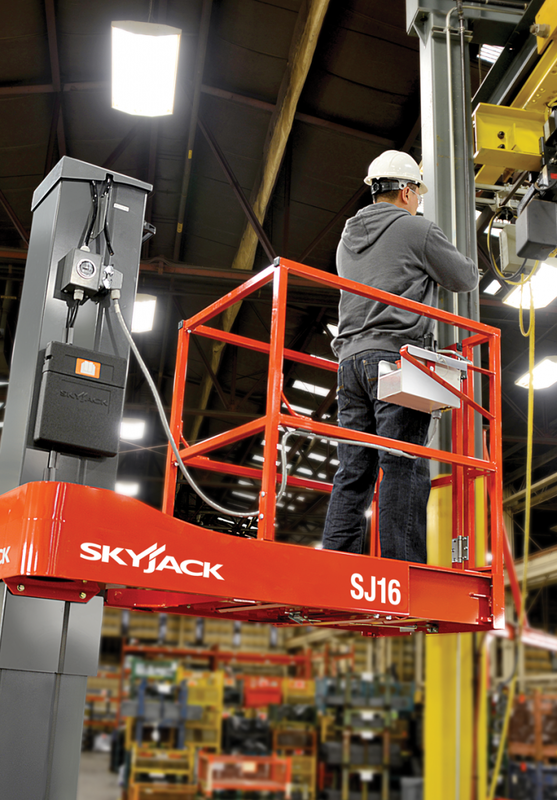 The Skyjack SJ16 and SJ12 self propelled vertical low level access mast lifts provide a compact footprint and superior maneuverability. Low level access machines operate very well in tight workspaces with a high degree steer angle that allows for superior functionality and flexibility by offering zero inside turning radius. Both models feature a 0.41m traversing platform, providing increased access and the ability to reach over potential obstacles. 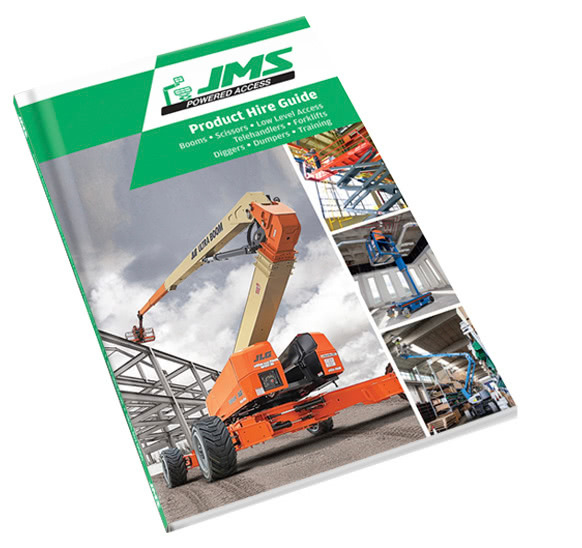 A unique slide away platform provides easy access to components, when raised or in the stowed position.